I have been saving these and another pair of wraps to wear around Halloween because they are perfect for this time of the year, especially for fans of the book. 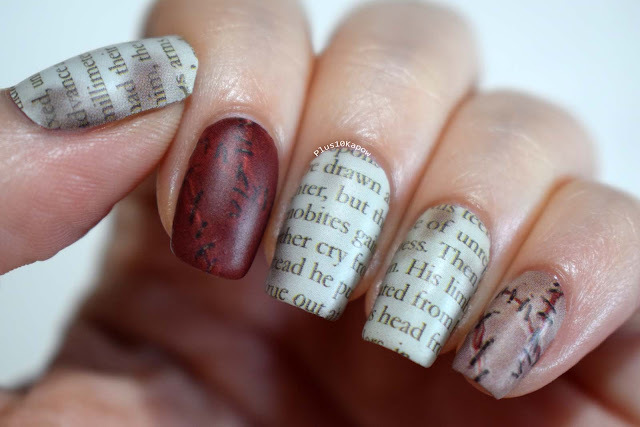 They are glossy nail wraps but I added one coat of Barry M Matte topcoat because look how amazing they are mattified and I wanted the page nails to look like actual book pages. 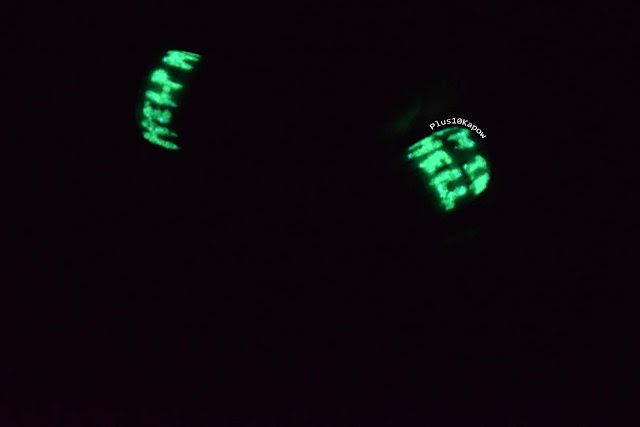 Plus, they glow in the dark, with my thumb saying 'Help me' and my ring finger saying 'I'm in hell'. The best thing is that these are currently in stock on the Espionage Cosmetics website, so pop over to get your nightmare started and just search Clive Barker. Have you got your Halloween costume sorted yet?